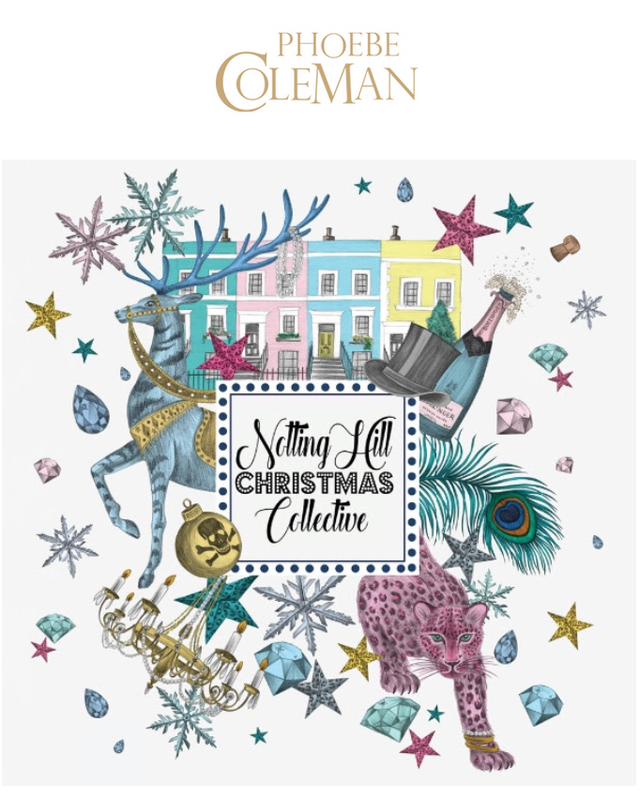 Phoebe Coleman will be joining the Notting Hill Christmas Collective between the 2nd and the 18th December, in a pop-up retail space for those on the hunt for the perfect seasonal purchases. The luxury concept store will offer some of the most exciting London based designers and artists across fashion, accessories, lifestyle and art. Throughout the 17 day pop up the concept store will be hosting late-night shopping evenings, where there will be exclusive offers, designer style talks, celebrated stylists will be on hand to help you make the perfect purchase and customisation will be available on selected pieces. Find out the latest updates from the Facebook event.